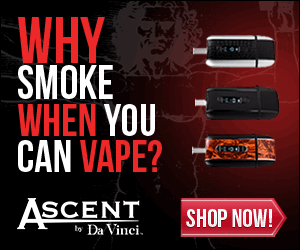 The truth about Ecigarettes, what the Tobacco companies don’t want you to know! When it comes to the safety of electronic cigarettes, there is a lot of contradicting information out there. It is hard to find a clear and definitive answer as to whether electronic cigarettes are safe or harmful if used. The purpose of this article is to take all of the information readily available and provide only the facts of the situation. When there are big interests involved with a lot to lose, money will be spent to minimize the advance of the competition while maximizing their agenda (big tobacco). The truth about ecigs is that they are actually 100% safe for use. In a recent report released by British scientists estimating that electronic cigarettes can save a minimum of 6,000 lives every year. That is no small number when you think about the number of tobacco deaths a year. These scientists also argued that the public health community is in an unnecessary rush to regulate ecigs, in the same manner as the tobacco industry. The move to treat electronic cigarettes like tobacco further shows that larger agendas and interests are in motion, against the smaller ecig companies that are severely threatening the tobacco market share. This threat is directly correlated to the tobacco companies and they know this. This is real and that is why they are lobbying to have electronic cigarettes regulated and governed like tobacco. Are electronics cigarettes safe and what is their purpose? The fact is electronic cigarettes help people quit using tobacco and that is what the tobacco companies are afraid of, because an individual, who does not consume tobacco, is useless to the tobacco companies. The scientists have further explored electronic cigarettes citing that smokers smoke mainly for the nicotine, but usually die from the tar. They went on to say that ecigs should be welcomed as a means to prevent the suffering and death caused by traditional cigarettes. If ecigs are safe, why is the FDA trying to regulate them? With often opposing and controversial editorials being published one after another and the guilty before innocent approach is being taken against ecigs. It is hard to extract the facts from all of the fiction in the media. The FDA is attempting to regulate all electronic cigarette manufacturers, requiring these companies to register with them and submit all of their ingredients to them. While this may seem harmless in nature, it is another big step to try to make the smaller electronic cigarette companies have to spend more money to even exist. This is known as a suppression method that is often utilized in rapidly emerging markets where larger interests do not want the emerging market to overshadow their current market. This tactic is often employed to stagnant and to make entry into the new emerging market difficult and appear impossible. This is just another way big tobacco has wielded their power against the small ecig companies. If eCigarettes are safe, what are they and what is in them? An ecig or electronic cigarette is a device that is used to simulate tobacco smoking. 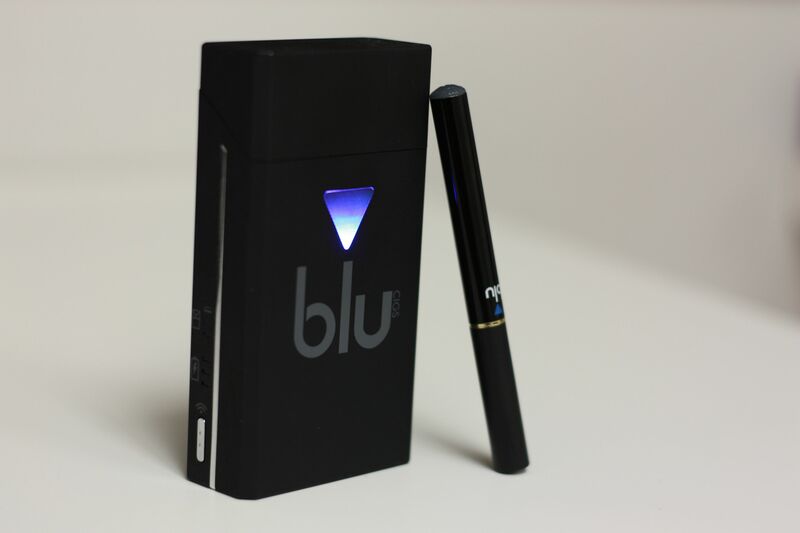 Electronic cigarettes are battery powered with either an automatic or manual battery. It will typically utilize a heating element or atomizer that will vaporize the liquid solution or e-liquid. The e-liquids will typically contain nicotine, vegetable glycerin, propylene glycol, and different flavorings. Some companies also sell e liquids without nicotine. Some companies utilize proprietary liquids and the FDA regulation would make those exact ingredient lists available. The FDA was not interested at all in regulating electronic cigarettes until big tobacco and pharmacy started to want intervention. This goes a long way to show how large corporations can stop a market that they think will harm them. Ecigs are safe to use. They help people stop using tobacco. Scientists are publishing specific numbers on the amount of lives that can be saved by ecigs. It is vapor not tobacco. You can buy it with or without nicotine. For every one person that stops using tobacco, that is one less customer the tobacco company has. Big Pharma has realized the potential impact electronic cigarettes can have against their markets as well. Big tobacco is losing their share of the tobacco market due to electronic cigarettes. Big tobacco and big pharma are teaming up to lobby the FDA and others to regulate electronic cigarettes in ways that will be utilized to stagnant or kill the market. Misinformation is being spread at an alarming rate about the detriment of electronic cigarettes. Big tobacco and pharma would rather have you addicted to smoking tobacco and taking pills before you vape with an electronic cigarette. Vaping has never killed anyone; while tobacco kills roughly over 480,000 people a year and around 38,329 are killed from pharmaceutical related deaths. These large corporations are successfully in making the electronic cigarettes companies look like villains, with the passing of some prohibitions against vaping in public spaces. It is clear that electronic cigarettes are safe and effective in reducing tobacco consumption. People all over the internet are posting their stories about how they have been able to successfully quit smoking tobacco, due to using electronic cigarettes. Now how many people have posted around the internet about successfully quitting electronic cigarettes due to using tobacco? The answer is clear, even in the misinformation that is being spread on a large scale. The electronic cigarette companies are under attack from Big Pharma and Tobacco. The truth is that electronic cigarettes are safe for you to use and they are effective in battling tobacco addiction. Furthermore, they are a more cost effective solution than traditional cigarettes. 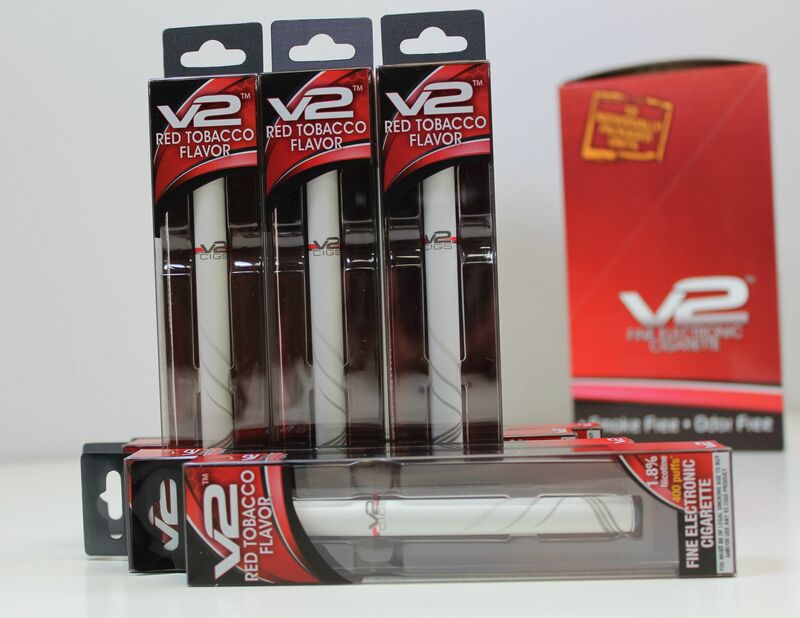 All you have to do is compare the cost of a carton of cigarettes to the cost of a starter kit at an electronic cigarette vendor to see the difference it will make not only in your wallet, but in your life. The health benefits alone from not smoking tobacco are cause enough to give ecigs a look today!